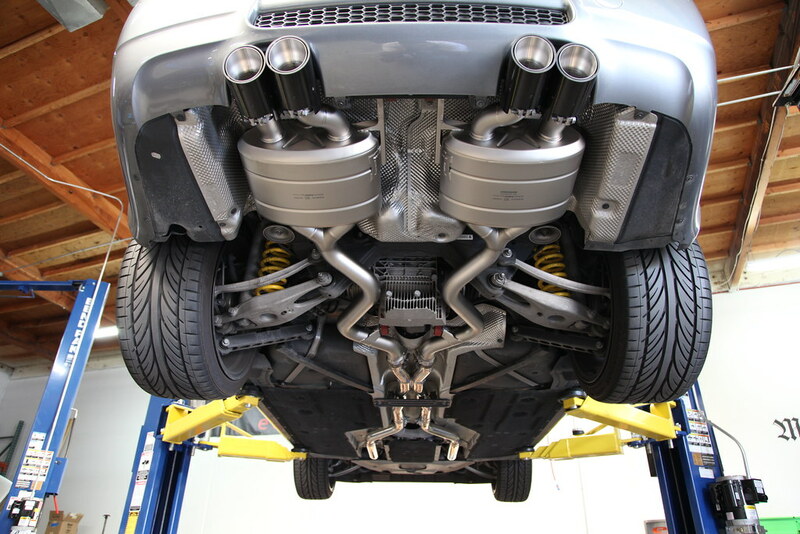 I have just bought a E92 M3 and want to install an exhaust system, where should I keep an eye on? Which exhaust would you guys recommend? Thanks for your input! I just got this and I love it. 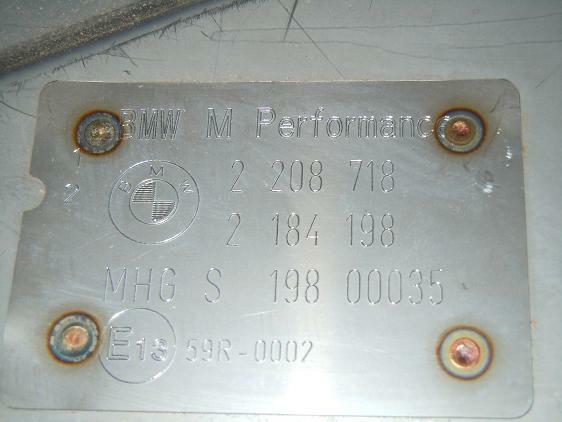 M Performance from BMW. What about the Dinan exhaust? +1 for the Dinan exhaust. Might not be the "best" but I work for a performance company and get mad discounts on certain brands we carry. 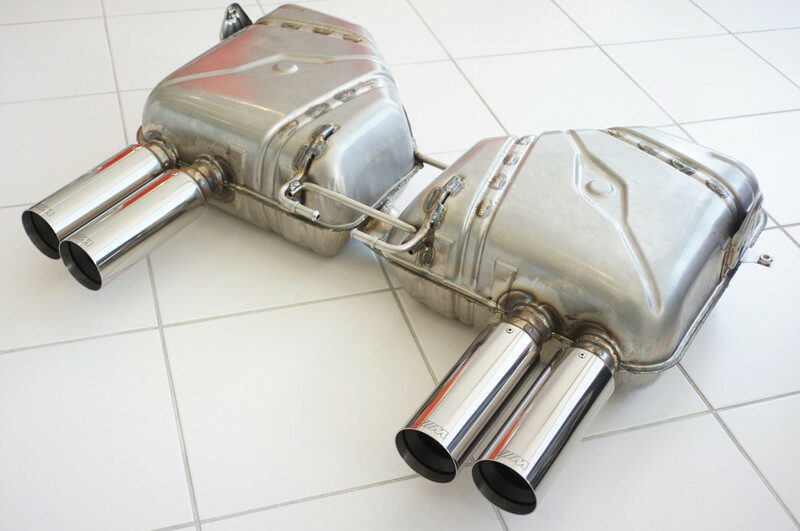 I can pick up Megan Racing exhaust for the M3 for $429 and from the video clips I've heard it sounds pretty decent. 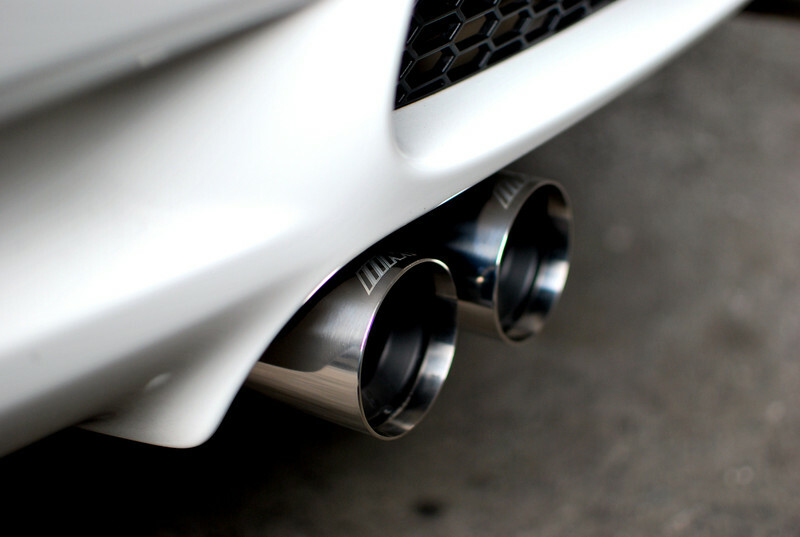 I wish I knew what exhaust was on my old M3, it was aftermarket but I never looked hard to figure out what the brand was. My current M3 is stock, but just not sure I want to spend $3000+ on exhaust at the moment. fast forward to 1:30...best $300.00 you can spend. All times are GMT. The time now is 12:18:49 PM.